The mission of PSSCA is to advance the profession of school counseling. Want to know how to help your students manage stress? 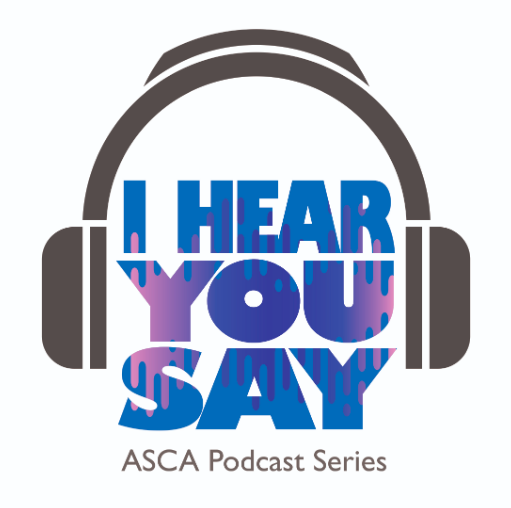 Take a listen to a recent podcast from two PSSCA board members.